The sponsor, a local family which has owned the property for nearly 50 years, completed a master plan in 2014 that called for the removal of RV tenants in order to completely transform the property into a tiny home community. 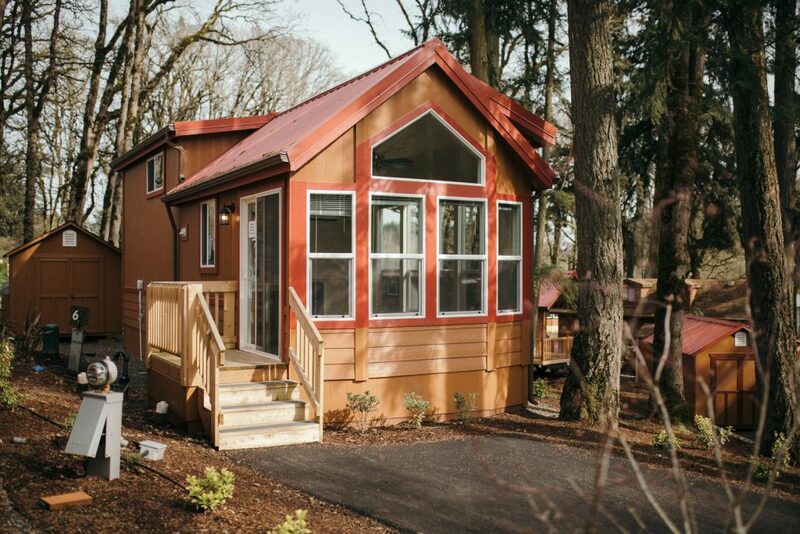 TURNER, OR—Columbia Pacific Advisors through its bridge lending platform has funded $10.25 million in short-term debt to complete the conversion of a former RV Park into a “tiny home” resort community near Salem, OR. The two-year, interest-only financing is secured by the Hope Valley Resort, a gated master planned community that currently features 194 pads accommodating both tiny homes and recreational vehicles, community lodge, seasonal outdoor pool, fishing pond, tennis court, and dog park.